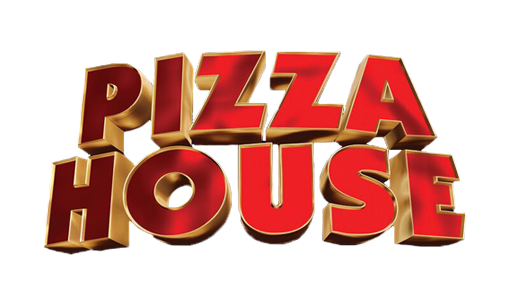 Online ordering menu for Pizza House. You've come to the right place if you're looking for delicious pizza, sandwiches, and subs in Oklahoma City, Oklahoma! We also serve calzones, pastas, and salads. Find us on Pennsylvania Avenue between 30th Street and 23rd Street. We're just a block from Oklahoma City University and Walmart. Order online for carryout or delivery!